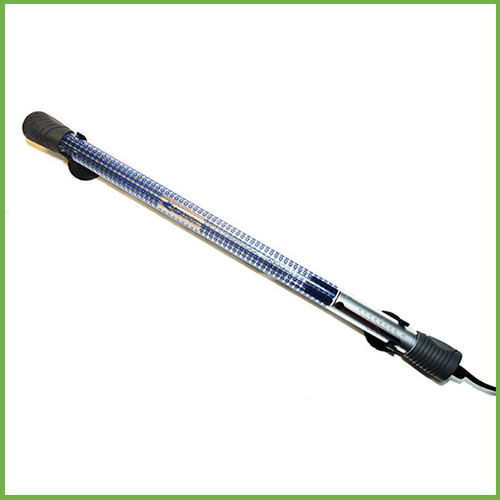 The AquaSyncro 500w Glass Heater has a quartz glass tube that is 2mm thick giving it a good shatterproof capacity. 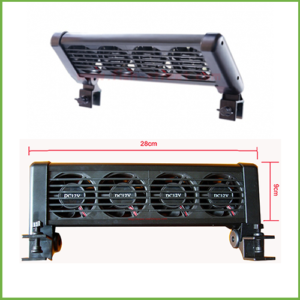 The heater is completely sealed and can be fully submersed in a vertical or horizontal orientation. 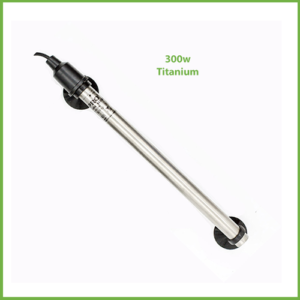 The AquaSyncro 500w Glass Heater has a quartz glass tube that is 2mm thick giving it a good shatterproof capacity. 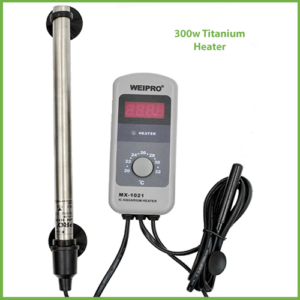 The heater has an accurate temperature setting and automatically shuts off when the desired temperature is reached. 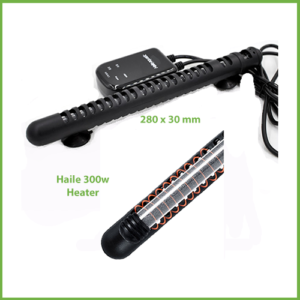 The heater is completely sealed and can be fully submersed in a vertical or horizontal orientation. 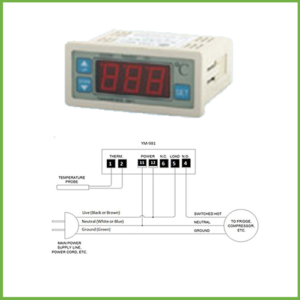 Easy to view temperature setting should be turned for easy viewing.